15 minutes ago · Viewing thread Super Smash Bros. I sent the image and the text to the Tumblr, let me know if it is in your inbox. I got it, though I might have to end up changing the wording slightly because tumblr. The Dobbo hypocrisy tumblr is down. As I understand it, it means it’s there but can’t be searched for unless you’re following it. Gotta pierce through the heavens somehow. Which degenerate furry webcomic did you steal this avatar from? @_blank_ ‘s “The Real Sonichu”. *sniff* That's probably the nicest compliment I've ever gotten. I wonder about this every time I see it, so what's your avatar from? 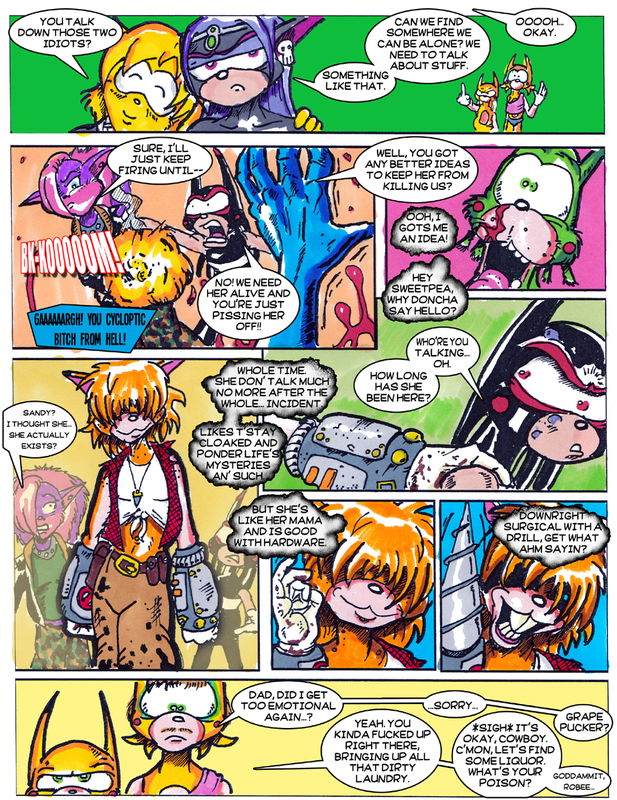 @_blank_ does a comic called “The Real Sonichu” that’s pinned in the Chis-Chan forum. My avatar is a panel from it(Its Sandy Rosechu). @_blank_ it makes for a great halloween avatar. Blame the anon that submitted it. I’m not gonna suffer alone! Did something happen to the Dobson Tumblr? Looks like it got hacked. Okay, that's the issue. I was going from my browser history though. Did you change the address? Absolutely love your Dobson tumblr. Keep it up!